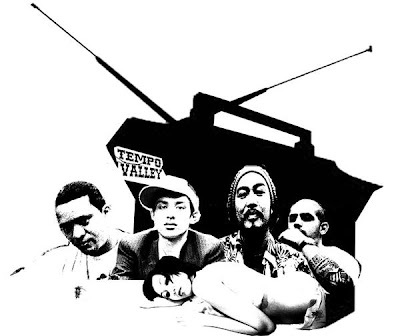 Tempo Valley has been very quietly putting it down in the 808 since 2003. 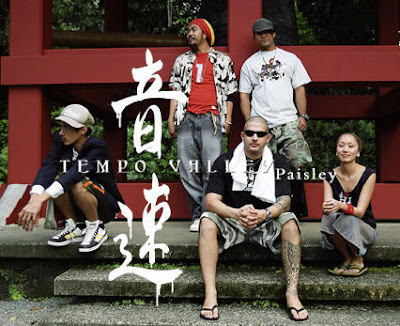 The hip-hop act combines smoothed-out, down-tempo beats and competent rhymes with the sweetness of Jen "Paisley" Cua's voice (think Erykah Badu meets Nelly Furtado). Check out their MySpace for sample tracks.